Sign up for Culturadar Deal Alerts, and you could win 2 free passes to the Northside Festival! Love Music, Art, Film, and Entrepreneurship? So do we. 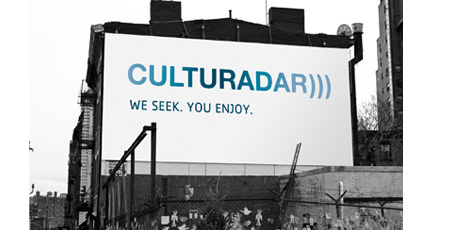 Sign up for Culturadar Deal Alerts, and you could win 2 free passes to the Northside Festival! Northside Festival is NYC's largest and most accessible discovery festival. Hundreds of bands, entrepreneurs, filmmakers, innovators, and over 80,000 fans converge on Brooklyn over eight days to witness the most incredible showcase of "what's next" in music, film, entrepreneurship, and art. Culturadar will select 4 winners at random, who will receive 2 passes each to this amazing festival, which begins June 14.